Carfax Certified! Factory Warranty! Heated Seats and Steering Wheels! UConnect! Apple and Android CarPlay! $27,000 MSRP! 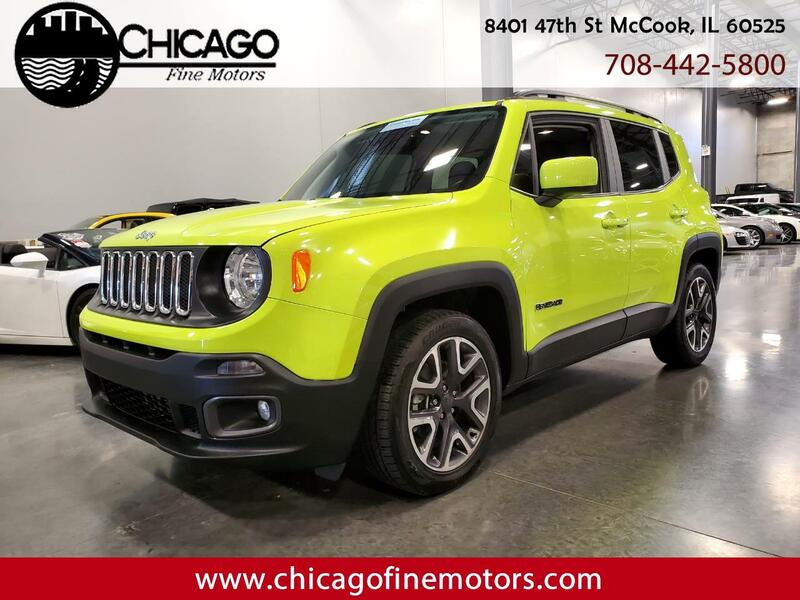 Fully Loaded inside with a Black interior, power seats, key-less entry, Heated Seats, Heated Steering Wheel, Push Start, Bluetooth, CD Changer, and many other options! Powered by a 2.4L 4-Cylinder Motor and Automatic Transmission! MINT condition inside and out, and drives Great! One Owner, Carfax Factory Warranty, and Clean Title!